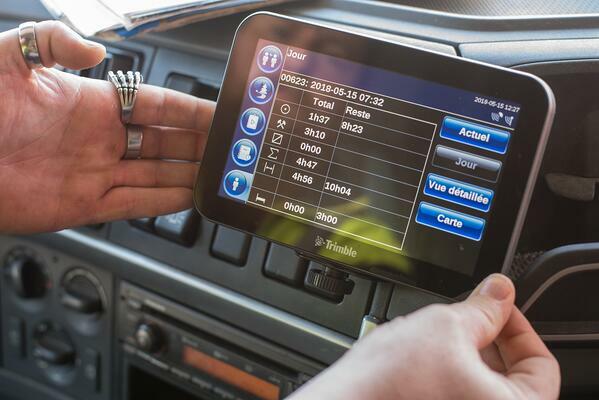 With its 1,000 Trimble CarCube on-board computers deployed in its transport fleet, Mousset is perfecting its data exchange, reducing billing time, streamlining its social management and pursuing an eco-driving policy. 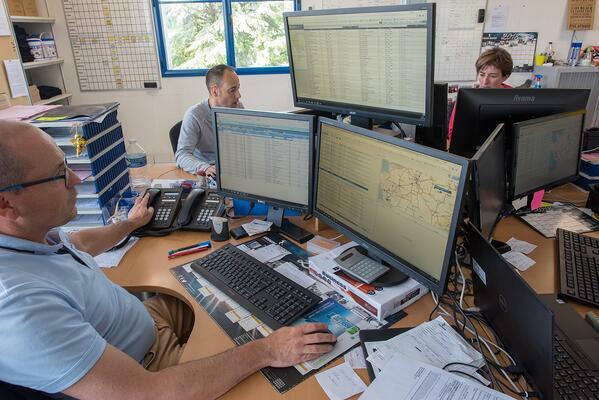 The Mousset transport group from the Vendéé (Sainte-Florence) is a leader in the French poultry market and the company has also diversified its services to include the industrial freight transport of milk, food and waste. 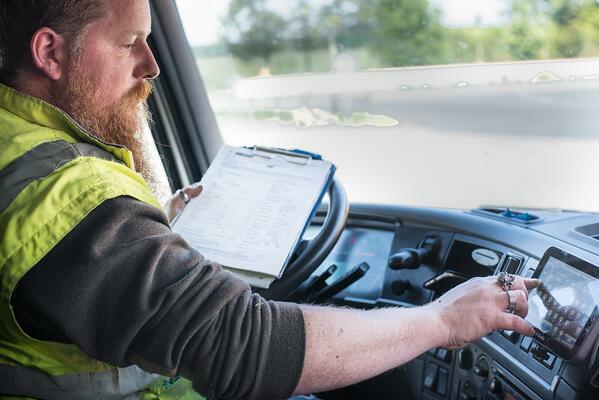 Overtime, this grow has been accompanied by increasingly insightful management of its transport information, right up to the company's doorstep. Since 2015, Mousset has been using Trimble’s telematics solutions. The company’s 1,000 trucks are fitted with CarCube on-board computers, with a wide screen display fixed in the driver's cab. “The equipment is robust and reliable. It has a proven track record at Mousset over the last three years. We have an extremely low failure rate for Trimble devices—less than one percent per year,” said Mohamed Aït El Kabir, Technical and IT Systems Director at the Mousset Group, led by Frédéric Leblanc. Under Leblanc's leadership, Mousset is focusing on optimizing the flow of data for both the company and with its customers. It has upgraded its infrastructure, with the goal of collecting, analysing and using a significant amount of data. A leader in social management, SOLID produces tailored IT solutions for Mousset. Trimble’s telematics solutions are also known for its high-quality driving analysis—the Performance Portal tool. “We have worked closely with Trimble to define the KPI’s such as cruise control, speed, idling or braking behavior. We can improve our eco-driving thanks to the Performance Portal tool. The engine data are converted into operational information, in the form of a score. The results are displayed in graph form on the dashboard. At Mousset, we have managed to reduced consumption to about 0.5 L/100 km, an early significant result on both financial and environmental levels. We are continuing to work on this, to achieve at least 1 L/100 km in the next few months,” said Aït El Kabir.